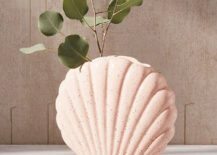 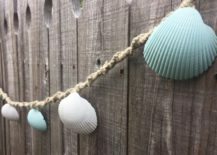 When it comes to mermaid decor, you can’t go wrong with scallops. 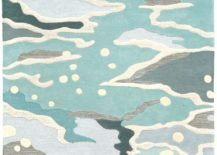 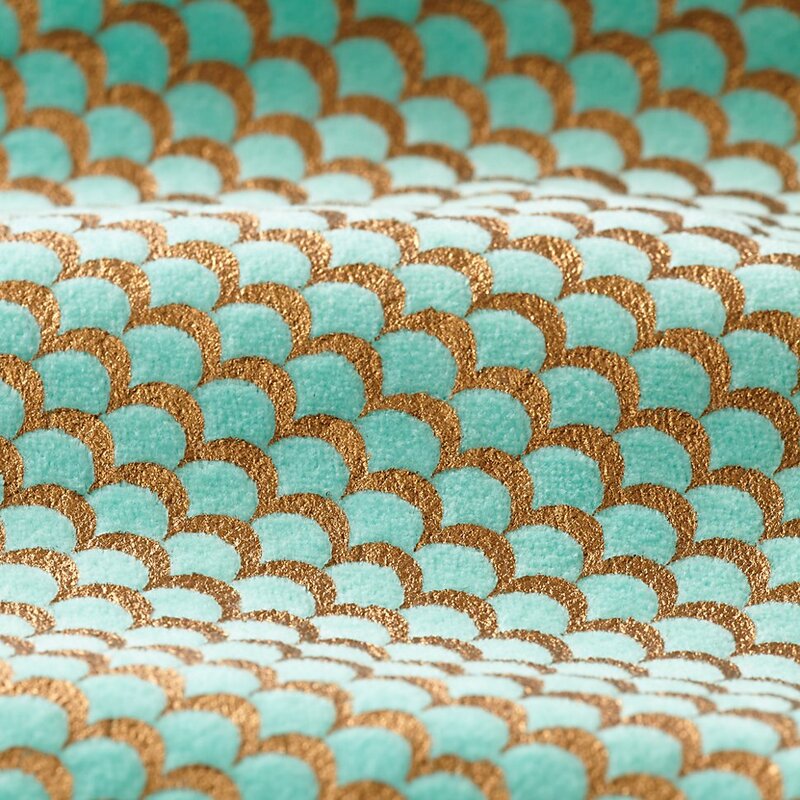 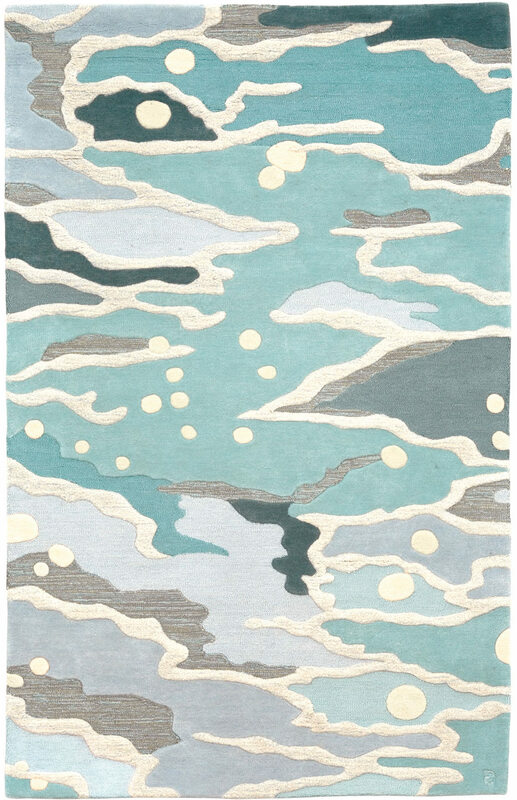 Below we see a close-up of the , made from cotton velvet with gold print. 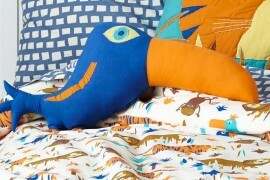 You may not be surprised to learn that this Land of Nod pillow coordinates with the quilt above, but it would look equally at home on your living room sofa! 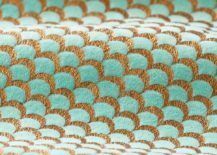 Ready to hit the pool? 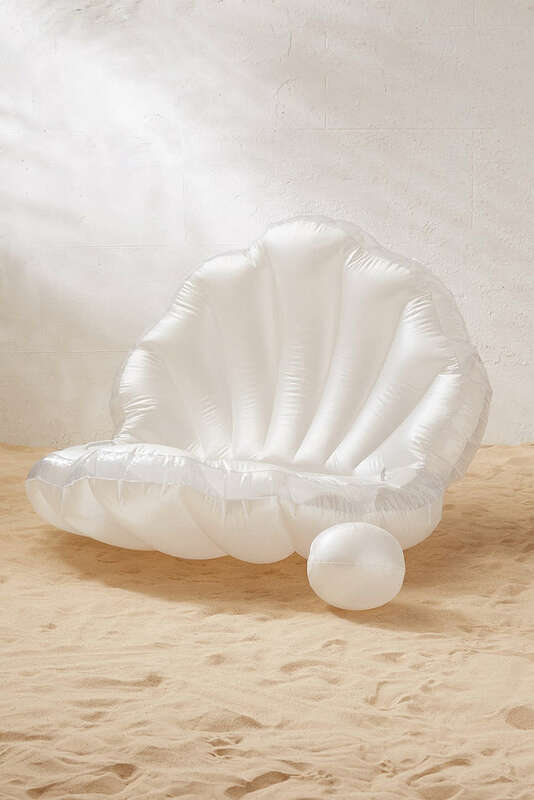 Make it all about you with this Mermaid Shell Pool Float from . 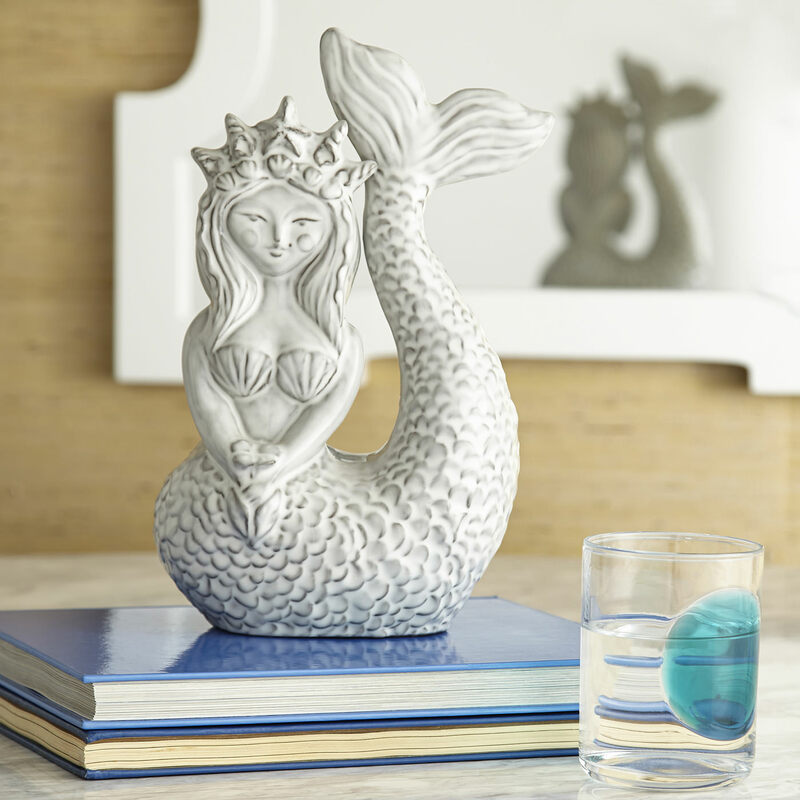 Handles make transporting this functional showpiece easy, while a floating pearl can turn into the key ingredient for your next water game. 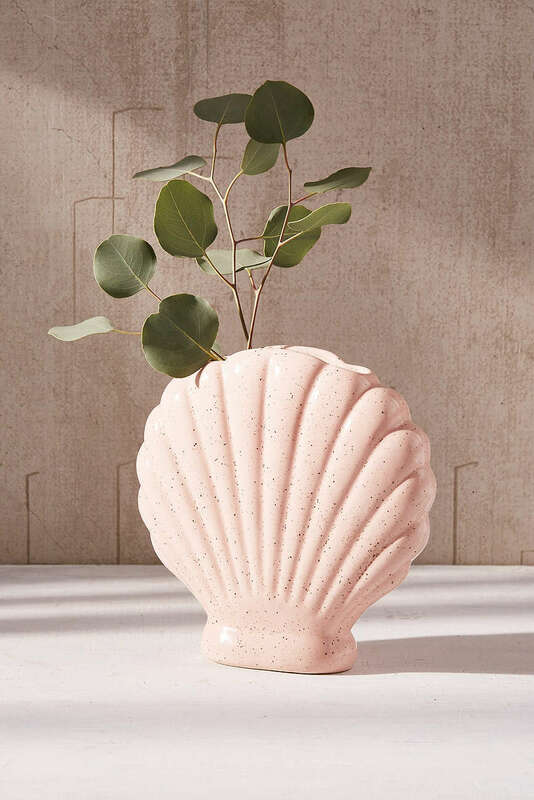 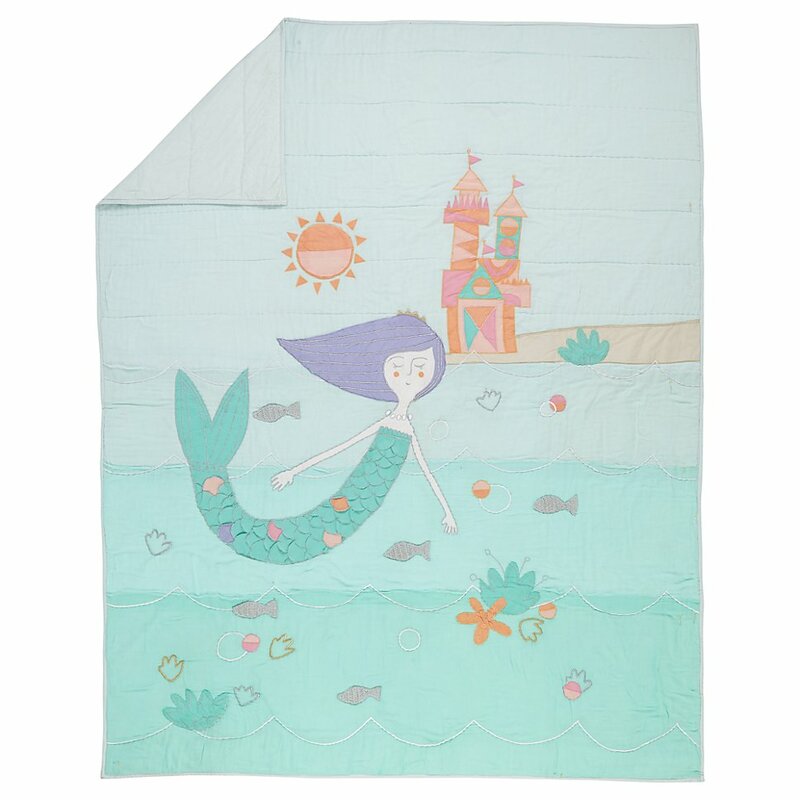 Last but not least, it’s easy to deck the walls in mermaid style with this from Etsy shop Glasshouse Mermaid. 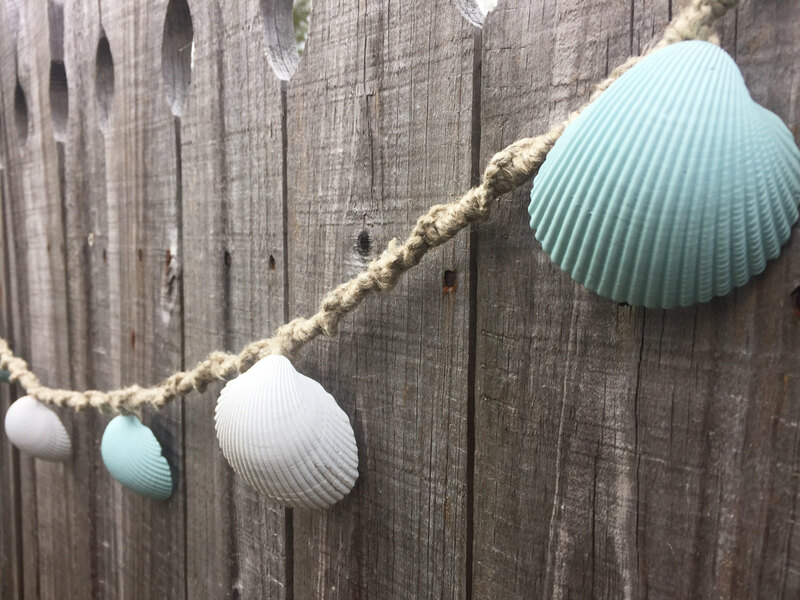 Organic hemp rope keeps the painted shells in check, and it’s worth noting that the colors can be customized when you place your order! 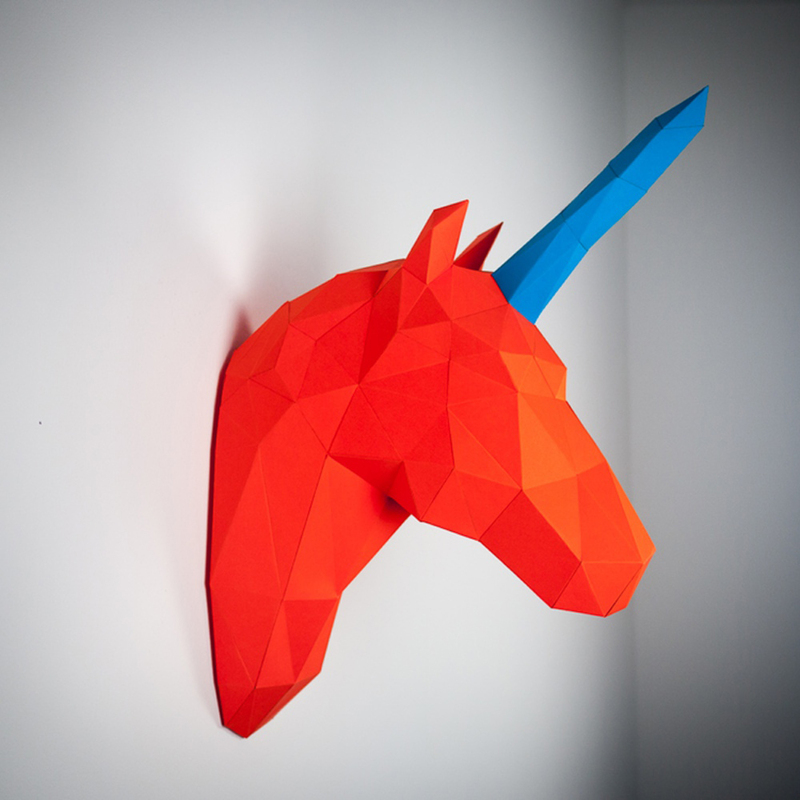 Dramatic, faceted and fun, the paper animal creations of are works of art. 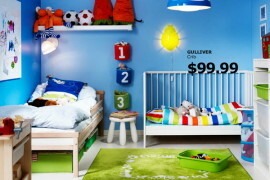 And you get to assemble them yourself! 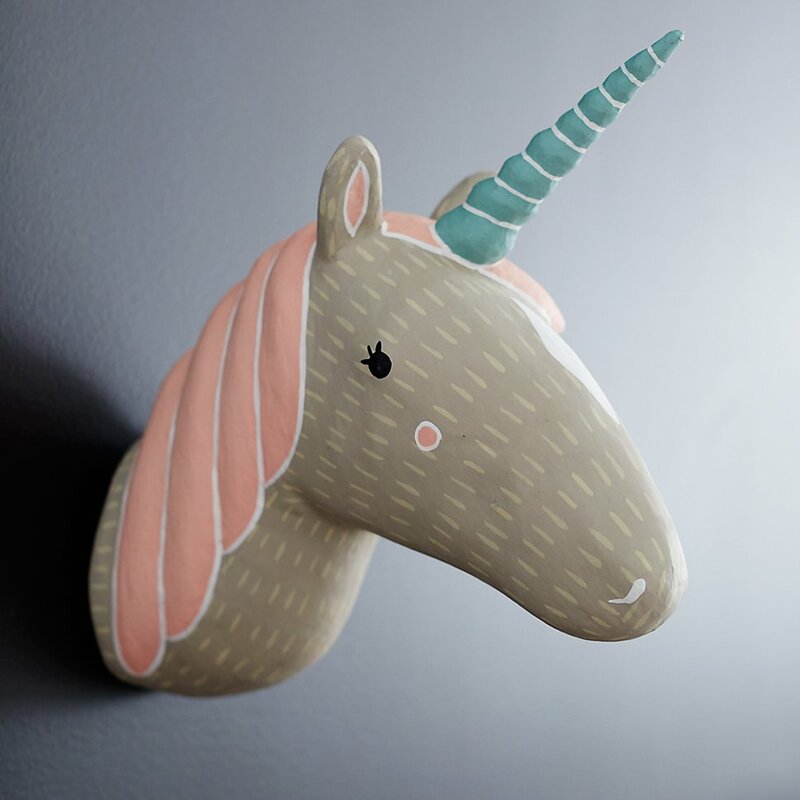 While this bright red and blue creation is featured at , you can order your own in pink with a white horn, black with a gold horn, white with a gold horn, and white with a white horn. 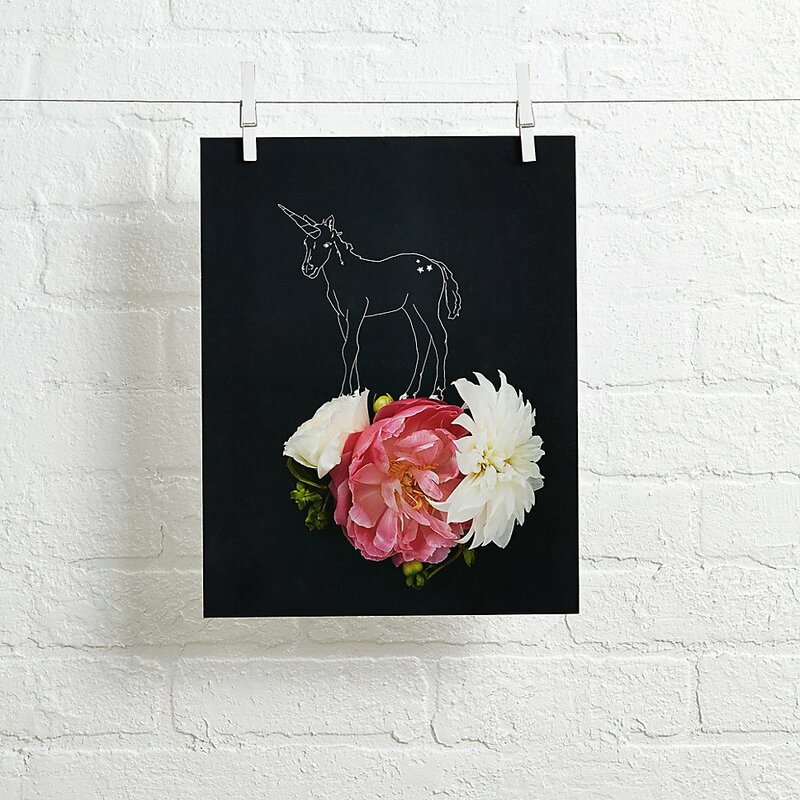 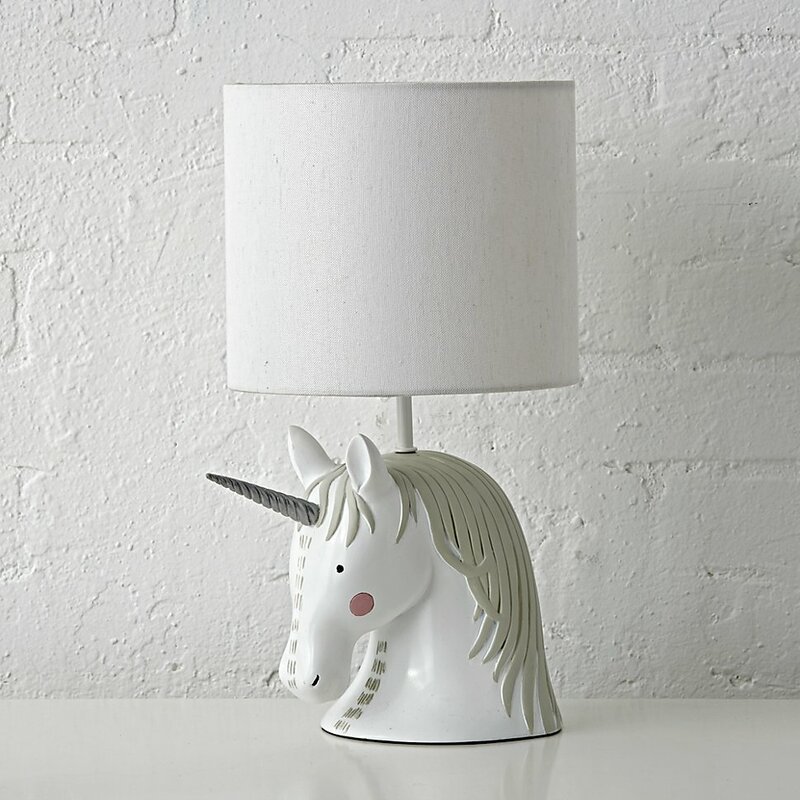 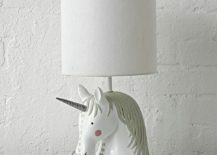 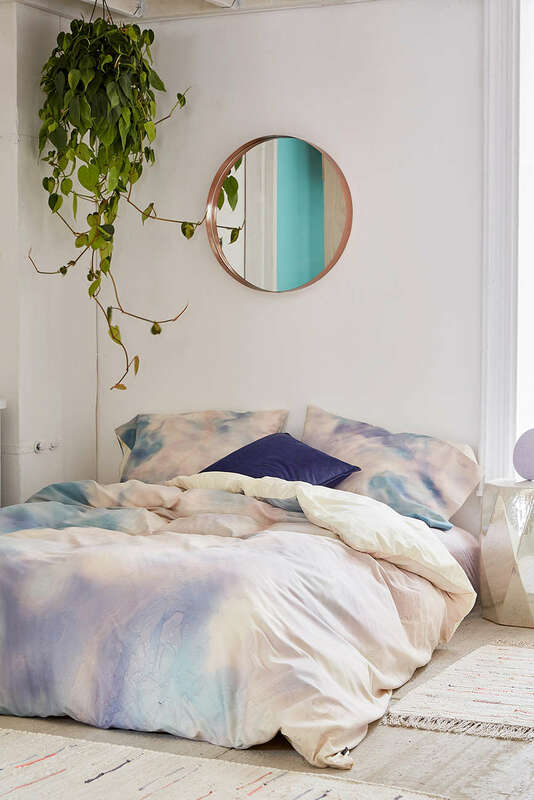 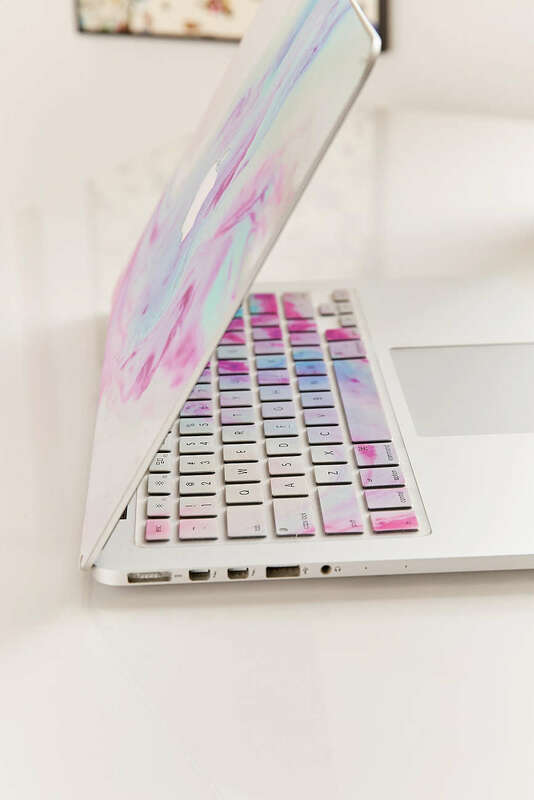 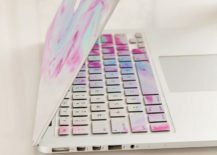 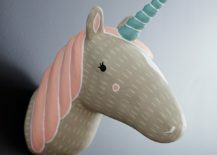 Modern geo style meets unicorn decor! 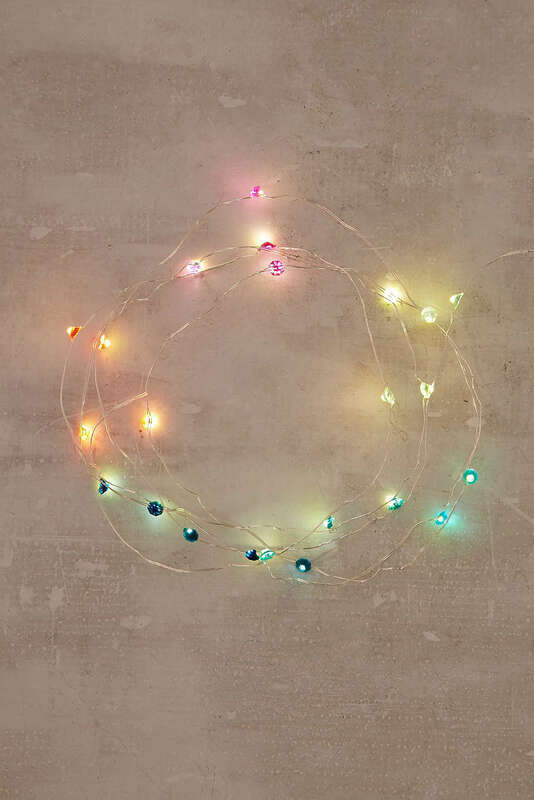 Last but not least, bring some sparkle to your abode with these LED . 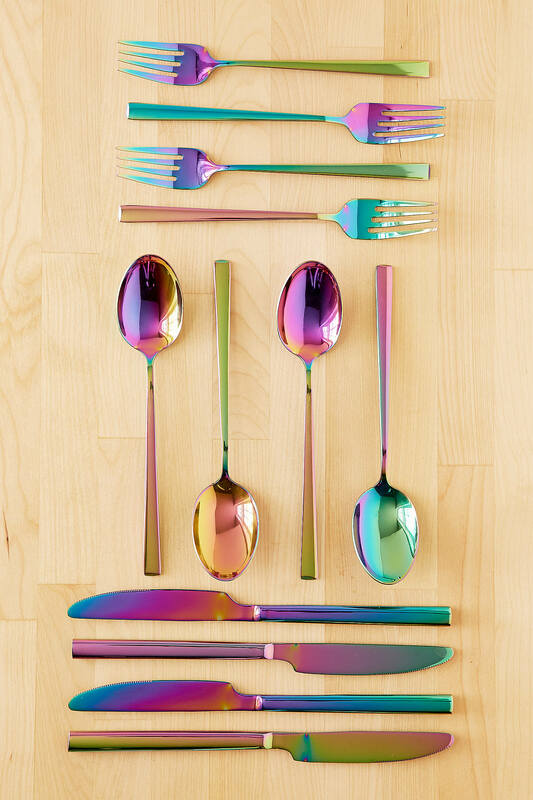 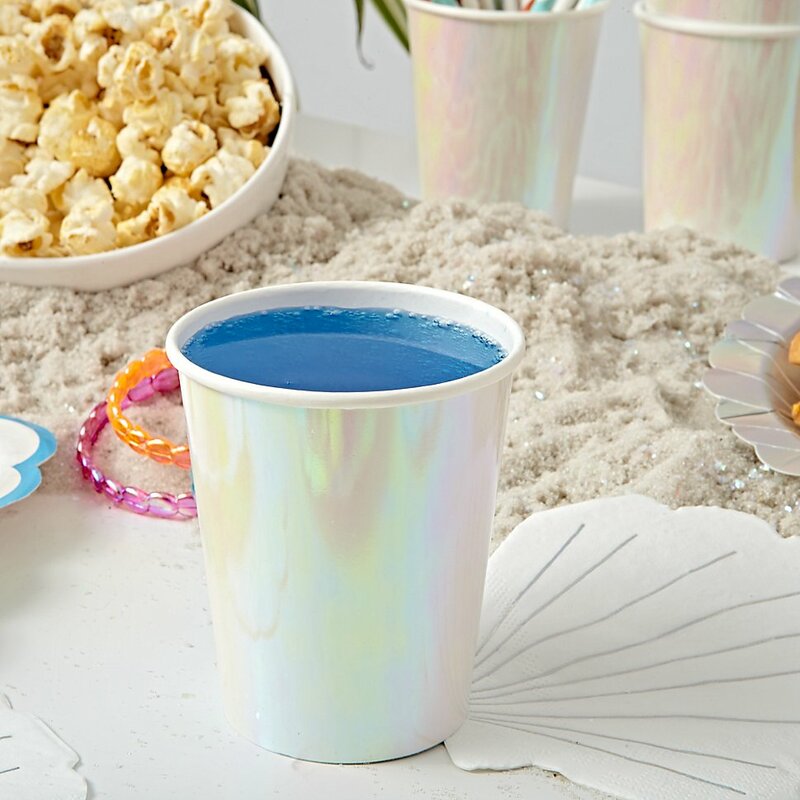 Enchanting and perfect for adding a delicate dose of rainbow shine! 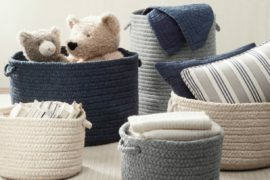 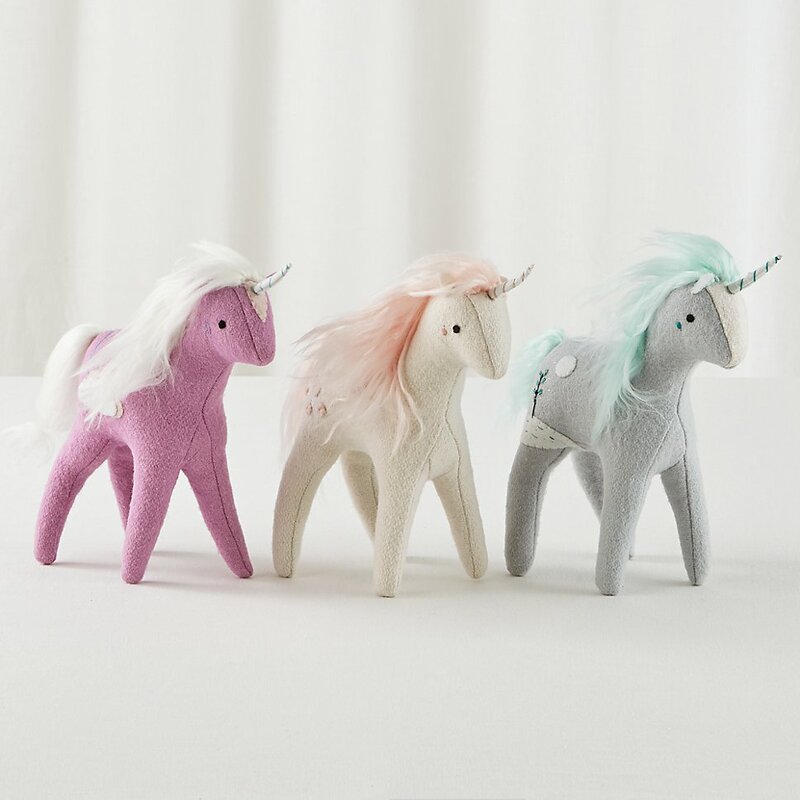 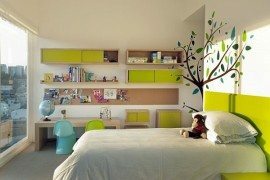 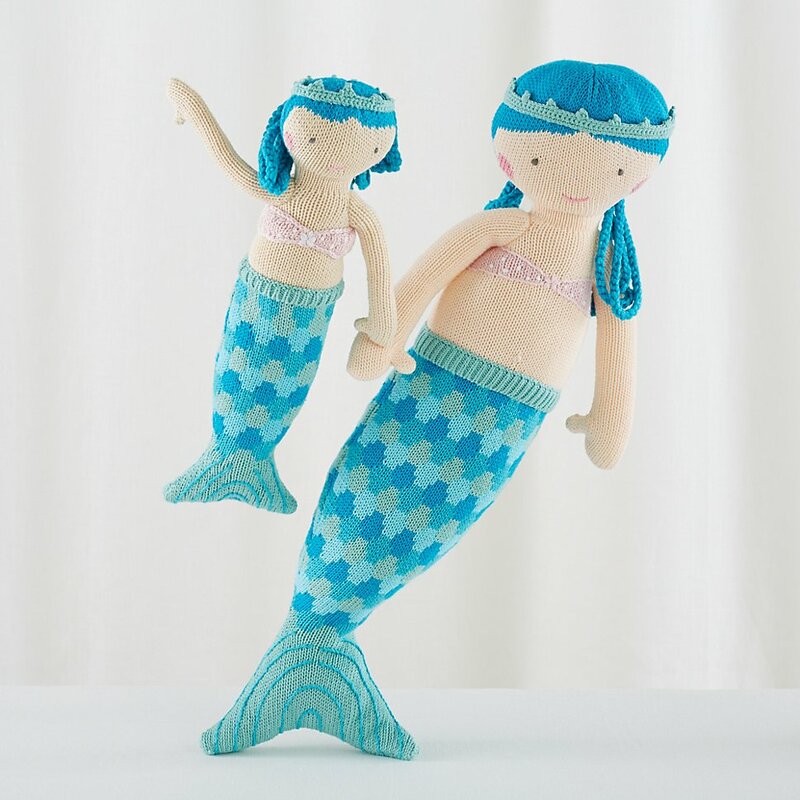 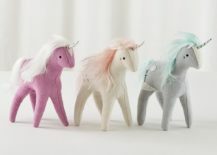 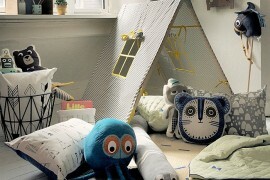 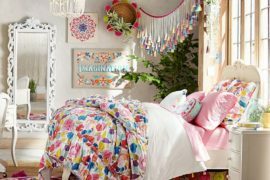 Happy shopping as you beautify your child’s room or add some magic to your own space!